At the first round of the 2019 season, the F1 grid will have more than one British driver in it for the first time since the 2017 Singapore Grand Prix. 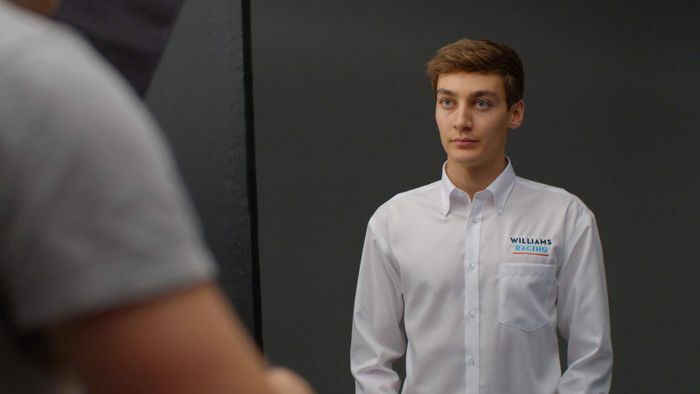 Lando Norris is heading to McLaren, and 20-year-old George Russell (above) will be joining Williams Racing from the Australian Grand Prix onwards. But, it turns out Russell actually tried to snare a seat with the team for 2018. And through rather unconventional means, at that. “The thing about George is for a young guy he’s very confident,” Williams chief technical officer Paddy Lowe told Autosport. “As an example, last year he wanted to be in the running even to drive for 2018…he came to me a year ago with a PowerPoint presentation with why he was going to be our best driver,” he added. Yep, that’s right, Microsoft PowerPoint. We have to award points for creativity before, and it certainly sounds as though it caught Lowe by surprise. “I’ve never received one of those before,” he said. 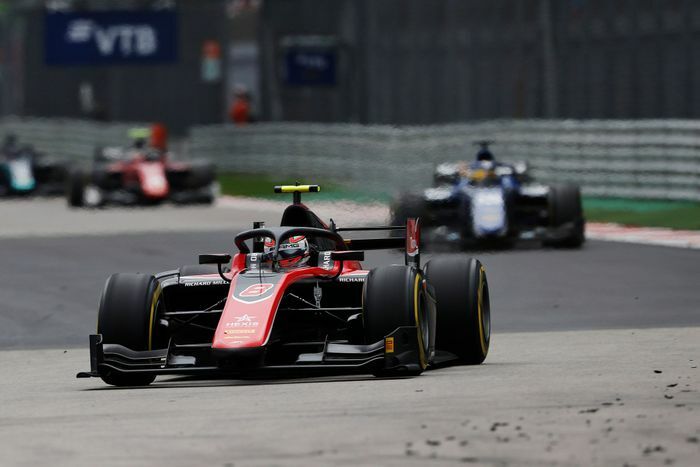 In the end, the seat went to Sergey Sirotkin, with Lowe noting that “it was a bit early” for Russell to make the jump to F1. Instead, the Brit went to Formula 2, and to great success - he currently leads the championship and looks likely to win the drivers’ title at the final round in Abu Dhabi. 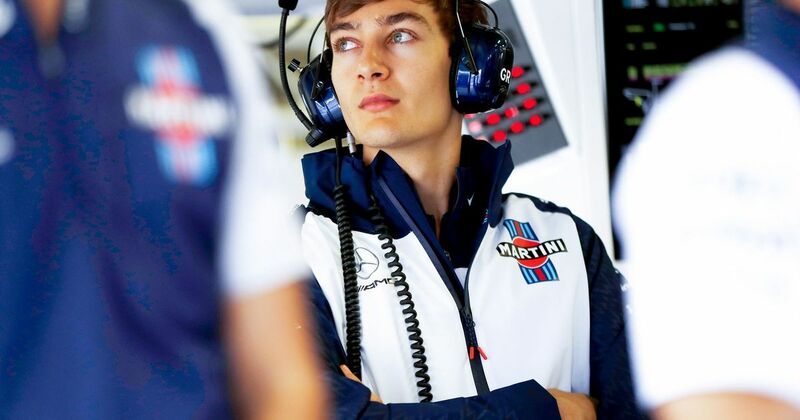 Russell - who also won the GP3 Series title in 2017 - is yet to have driven a Williams F1 car, but impressed during previous tests sessions for Mercedes-AMG and Force India.